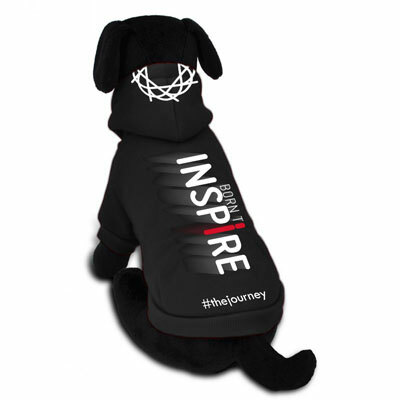 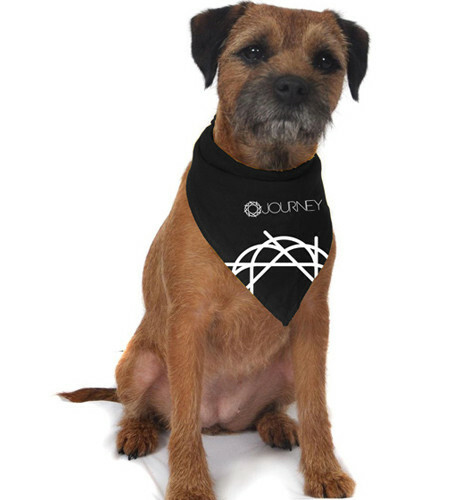 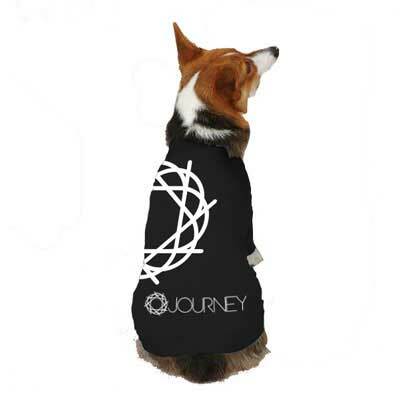 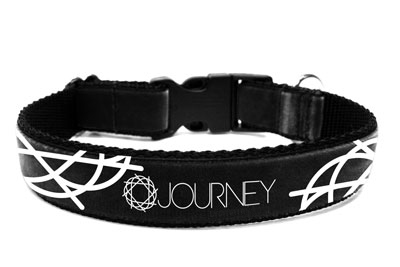 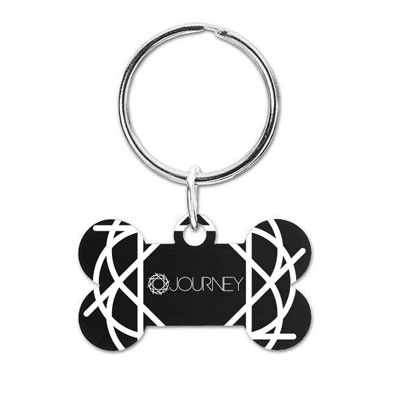 Keep your pooch styled in Journey's dog bandana. 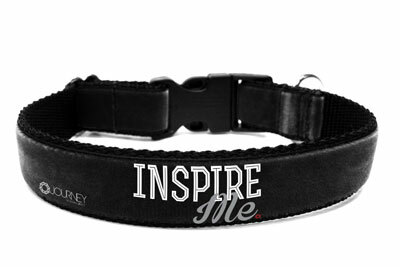 Arms designed to make it easy to tie/untie your knot. 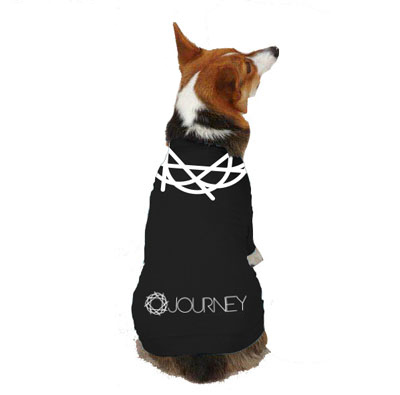 Machine or hand wash gently, hang dry.